Come enjoy our beautiful oasis in the city. 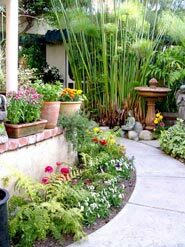 This Garden Cottage will be your peaceful hideaway in vibrant Los Angeles, just steps away from Restaurant Row and Beverly Hills. The cottage is within walking distance of the Grove shopping center and the world famous Farmers Market at 3rd and Fairfax. Wake up to our delicious fully organic breakfast and take a stroll through the hippest part of town. 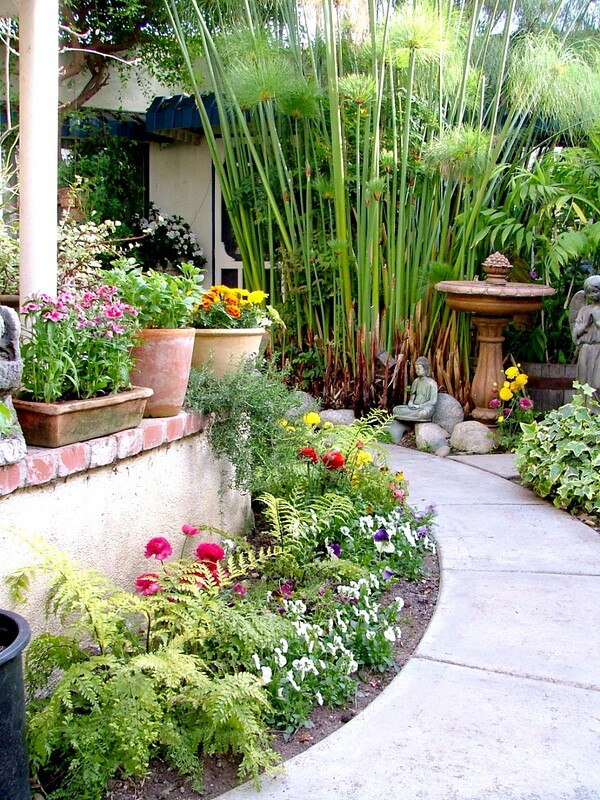 The Garden Cottage is the best bed and breakfast in Los Angeles according to Trip Advisor. "Paradise and Tranquility in Los Angeles - Believe It!!" "Our stay at the Garden Cottage Inn couldn't have been better!"